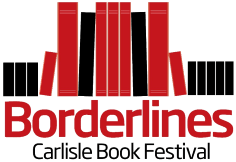 Followers of this website will have seen the recent blog post about my up and coming talk at Borderlines Book Festival in Carlisle. So here is a follow up. I was a little concerned prior to the event that the number of attendees at the talk due to the 10am start time on a Sunday morning would be a little low. However, as it turns out I was rather pleased, OK, the seats were filled with 10’s and not hundreds but I was pleasantly surprised. It was a great venue in Tullie House Museum, a small theatre with a big screen which is great opportunity to talk directly and to make a personal connection with the audience. I was honoured that the person who was chairing the event was Vivienne Crow, the highly respected writer and photographer in the outdoor world. In fact I am sure that she would have been a suitable candidate to be on the speakers list as well. The talk went really well and the 40 minutes flew by, I didn’t spot anyone nodding off which is always a good sign. 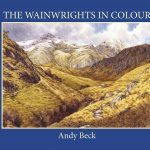 I find it a challenge to condense the ten year story behind The Wainwrights in Colour into such a short period but the format for this time seems to work. I consider that the reason my talks are so well received is that my project seems to make a direct connection between current fellwalkers and Alfred Wainwright and his popular guidebooks to the Lakeland Fells. The additional details in the Pictorial Guides which I have uncovered in my research adds extra interest to the subject. As anyone who has been to one of my talks will know I am passionate about the whole project which has given me my 15 minutes of fame. Even now, as happened during the Q&A session afterwards, I only need to be asked certain questions and my emotions overflow and I have to gather myself before continuing to speak. Hardly professional but thats just me. 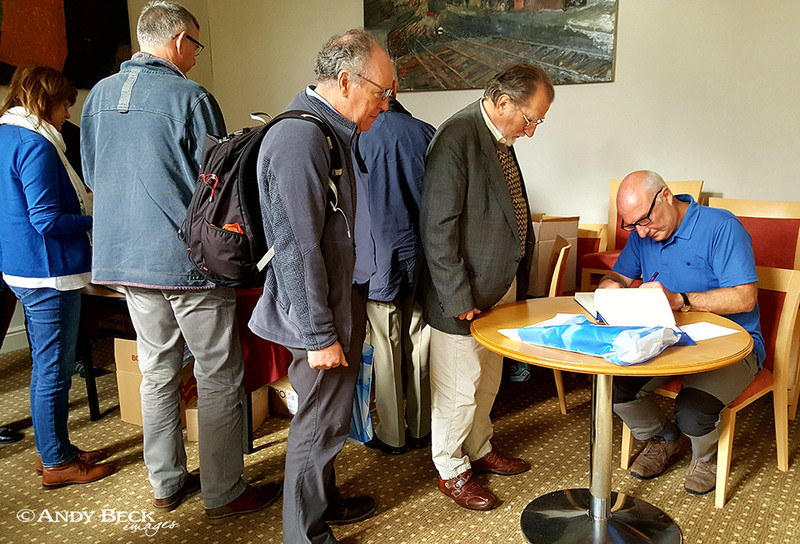 After the talk there was an opportunity for the attendees to purchase copies of The Wainwrights in Colour from my book supplier in Carlisle, Bookends. There was a table for me to sign copies of the book making me look like a real author! Fortunately I wasn’t left sitting twiddling my thumbs, a queue formed as soon as I had taken my seat and it was a pleasure to not only sign copies but to get an immediate response to the talk itself, I was very flattered. Consequently I have been told by the management of Bookends, who were selling books at all events throughout the festival, that The Wainwrights in Colour was the best selling book (pro-rata) for all of the events. So who is to say how many books we could have sold at a peak period? But what will be will be, I am not a famous author with a huge PR or marketing company, it is just me, an artist and fellwalker who has put together a collection of sketches in his first book. Will other books follow? watch this space. In the meantime I continue to process orders for customers and dispatch books to those independant bookshops such as Bookends which have supported me throughout this journey. If you would like to come to one of my talks or even book me for a festival such as Borderlines then do check out my Events page or contact me directly using the contact page. As you will see, I am now getting bookings into spring 2019 at events large and small so don’t leave it too late.